I miss songs like this, simple, good lyrics, hype! Even the meaning of the song always gives me good vibes. 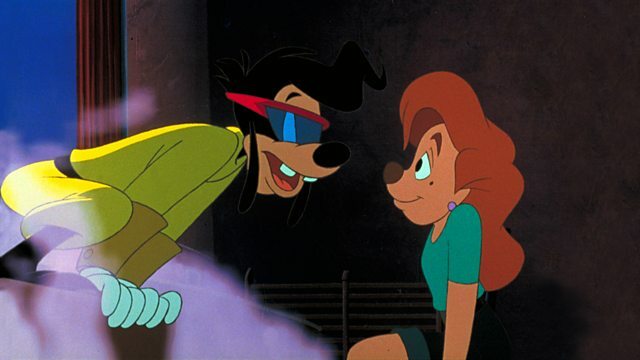 i really hope they continue the Goofy Movie sequels because they were really fun!